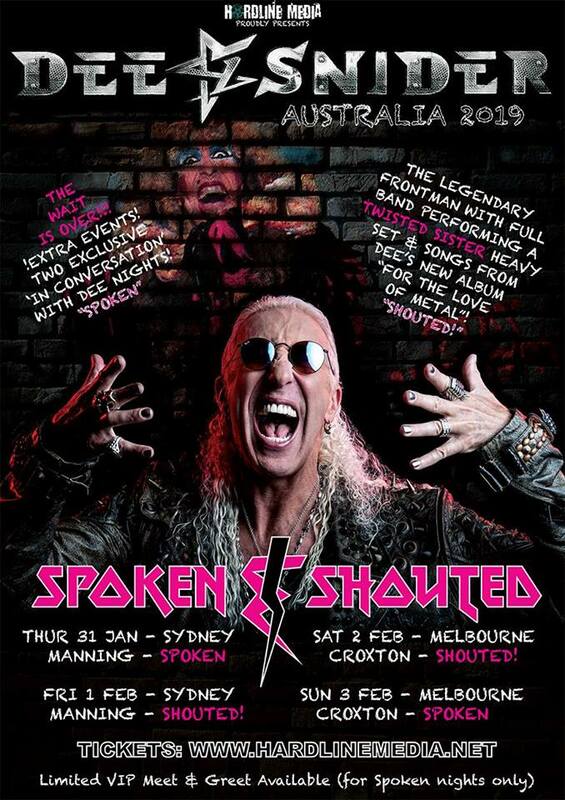 Subculture Radio sits down with the legendary Dee Snider for a chat to see what Australian fans can look forward to with his Australian tour. Dee chats about everything from his career to how he fell in love with heavy music… this isn’t an interview to miss. 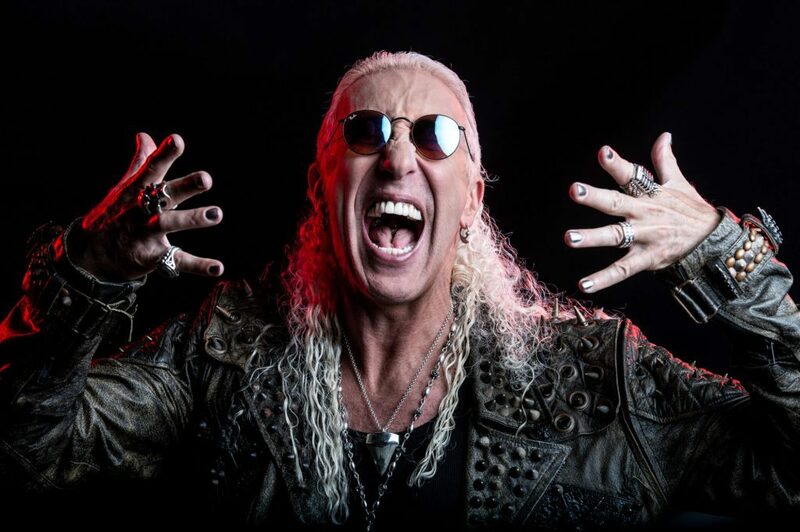 You can listen to our full Dee Snider interview below.